Happy Friday and happy February!! Here are my Friday five! 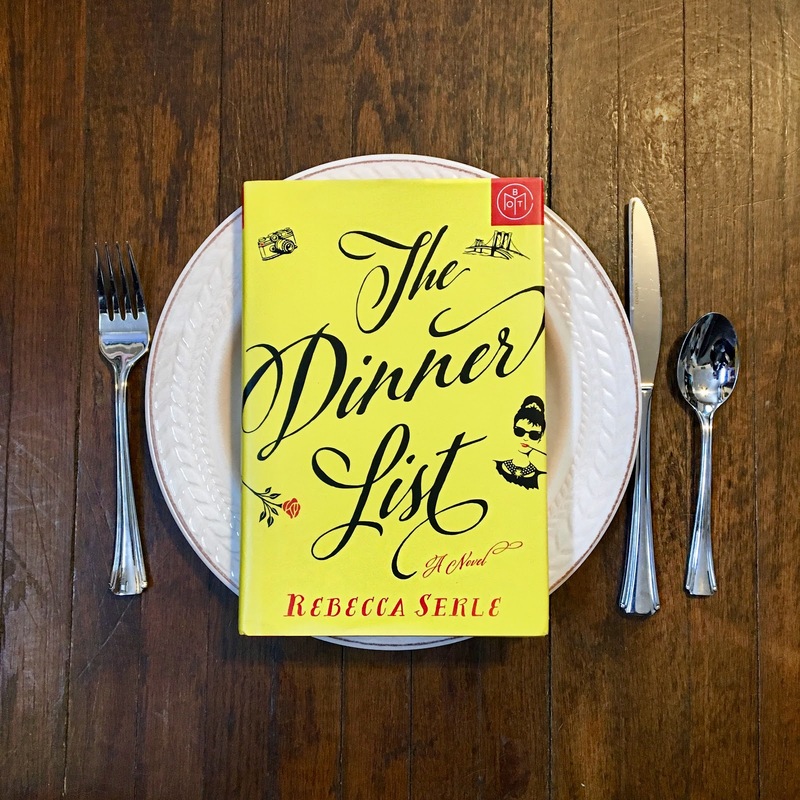 Today is the first day of February so this is the book club pick of the month: The Dinner List by Rebecca Searle. I think it is going to be a super fun read. 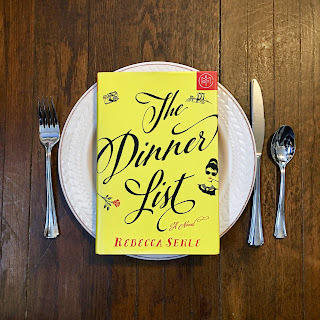 If you want in on our online book club, check out more info here! I happened to catch this movie on Hallmark channel this week and it was so good. I knew the story of Irena Sendler but seeing the film really brought it to life. Irena Sendler was a social worker and part of the Polish underground during World War II. She was eventually arrested by the Nazi's for saving the lives of nearly 2,500 Jewish children by smuggling them out of the Warsaw ghetto. I highly suggest giving it a watch- what an inspiring story of a truly brave woman. I have loved RENT ever since I saw the movie when I was in 7th grade. The music is phenomenal, the story is wonderful and I love the message of inclusion and following your dreams at all cause. As much as I love it, I have never managed to see it live. The closest I have gotten is the RENT live show on TV last Sunday. They did SUCH a good job bringing it to the small screen and I loved every minute of my favorite musical. I made this yesterday and it was SO easy and SO good!!!! Find something cuter- I dare you!